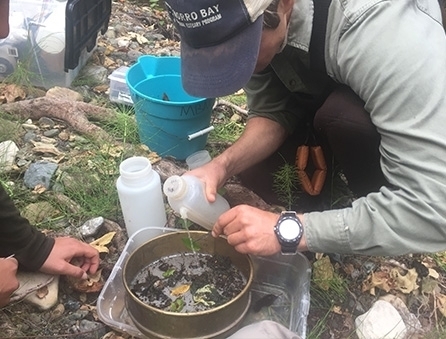 Each spring, the Estuary Program and our volunteers collect data about the condition of the creek and samples of macroinvertebrates or “macros”, which are insects, snails, and other creatures that are visible to the naked eye. pH: A measure of the neutrality of the water. Water Temperature: sensitive bugs and fish prefer cold water. Oxygen: Sensitive bugs and fish need lots of oxygen. Flow: Higher flows means the water is moving which improves water temperature and oxygen levels. We measure water depth as well as the size of the rocks on the bottom of the stream. Both measurements indicate whether this section of creek would be a good spot for sensitive macros to live. 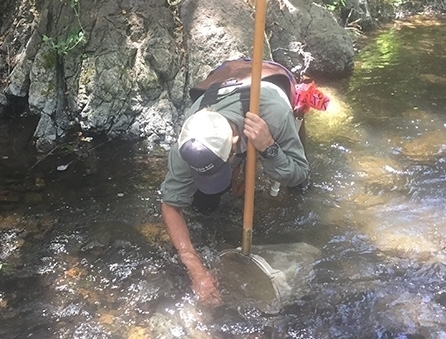 We place a net in the creek and scrub the rocks and stir up the creek bottom in front of the net. The macros are loosened from the rocks and float into the net. Subsample: The taxonomists select a portion of the sample to be analyzed. They are trying to find 600 macros in the sample to be identified. Sort: The taxonomists sorts the sample to separate out the macros from the sticks, rocks, and other matter in the sample. Identify: The taxonomists identify the macros. This detailed work often requires a microscope to see the features of the macros. Count: The taxonomists count the number of macros of each type. What Do the Bugs Tell Us? 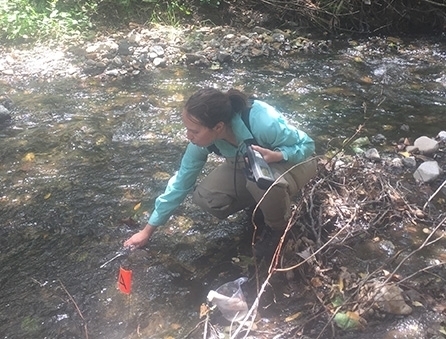 Some macros are very sensitive to pollution, so if you find them in your creek, you know that the water is free of pollution and has cold, clean water. The caddisfly, pictured here, builds a small structure around itself which serves as its house. These creatures are sensitive to pollution. 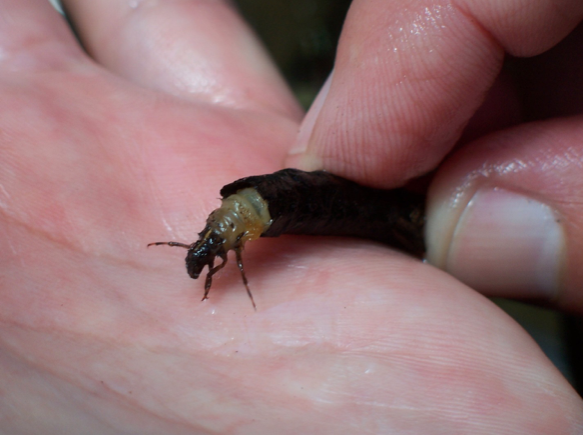 In creeks with poor water quality, pollution-sensitive species such as caddisflies are rarely found. 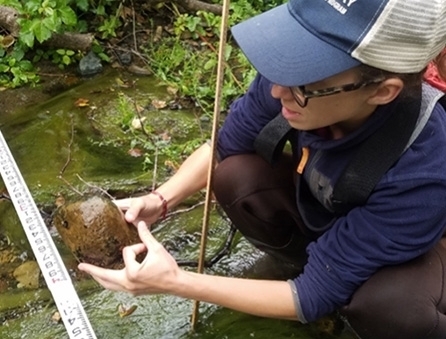 The macros we collect spend a portion of their life cycle in the creek. Eggs hatch and the larvae spend an extended period of time (up to a few years for some species) in this juvenile life stage. They eventually emerge from the water as adults to mate and lay eggs, usually in or near the water. We capture the macros in their larval stage. 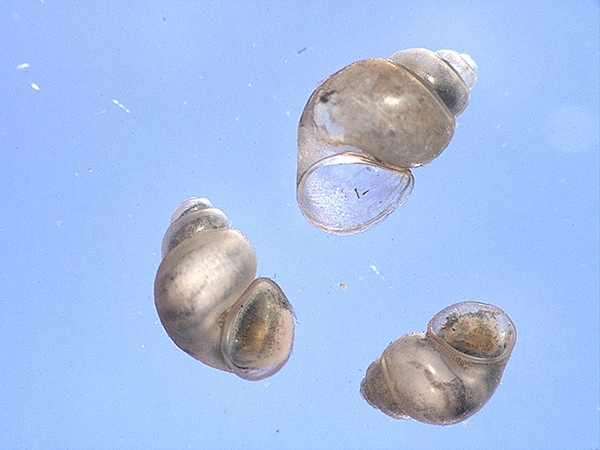 Snail Fact: There are several hundred species of freshwater snails in North America. Black Fly Fact: Easily identified by their swollen abdomen. Larvae attach by the end of their abdomens to rocks or vegetation. They hang with their head facing downstream and filter food from the flowing water with their mouth brushes. 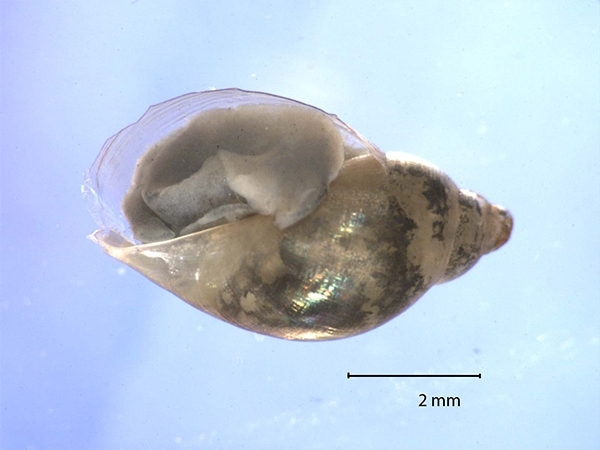 Physa Fact: These freshwater snails have lungs for breathing rather than gills. A high population of these snails indicates the presence of pollution. Beatis Facts: Baetis orient themselves head first into the current and can swim in strong currents. 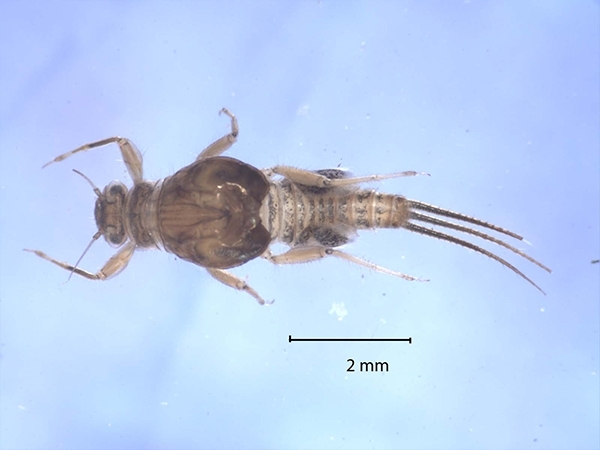 They are the most fishlike of the aquatic insects. 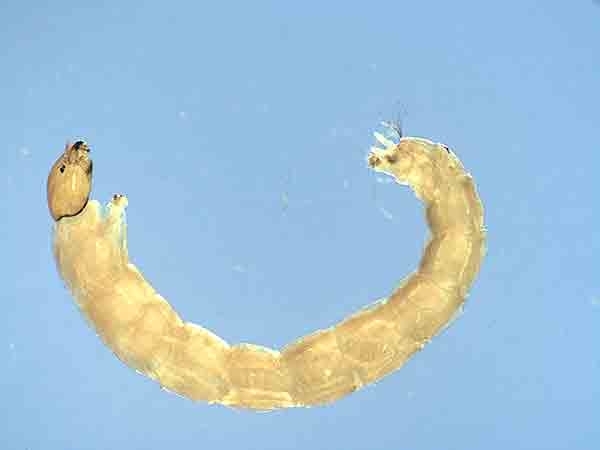 Tricorythodes Fact: These larvae are easily identified by their three tails. 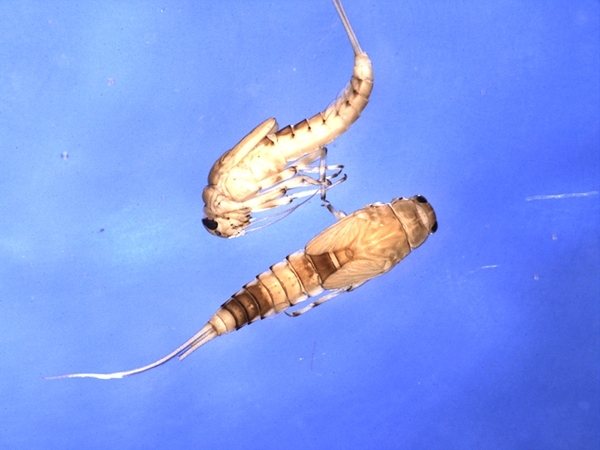 Midge Facts: As many as 2,000 species of midges occur in North America, with new species continuing to be discovered. These larvae are important for sewage oxidation ponds, consuming the dead algae that would impact the efficiency of the ponds. Beatis Facts: Many species of Baetis are parthenogenetic, which means the eggs can develop without fertilization. In some northern populations, only females are known. Beatis Facts: Baetis are favored by fish and fishermen alike. 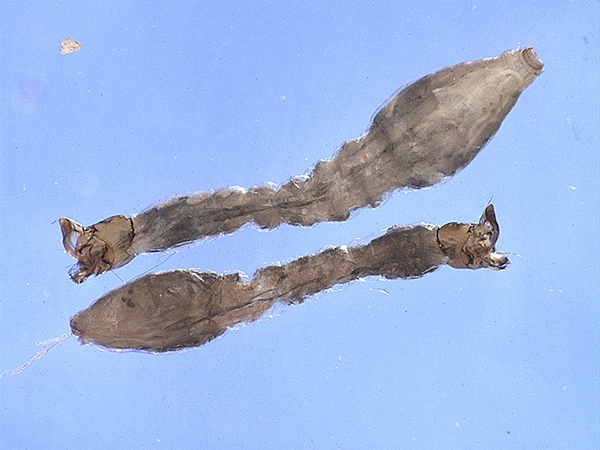 At least nine species of Baetis have been used as models for tied flies used for fly fishing. 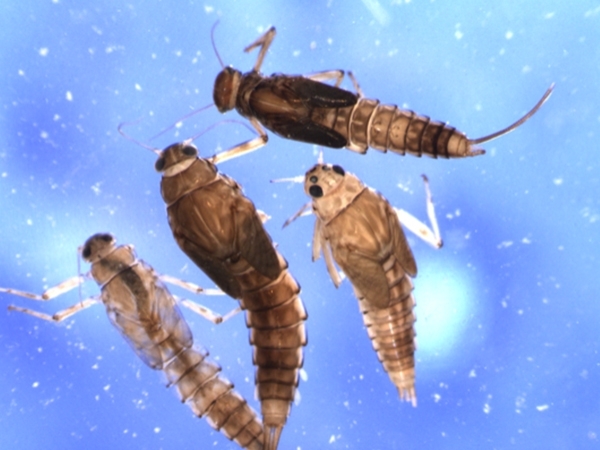 Beatis Facts: While some species of larval mayfly can spend up to a few years in the water, the adults live only for a short time, some as short as a few hours. The adults lack mouth parts for feeding. The purpose of the adults is to breed in the short time they have before they die. 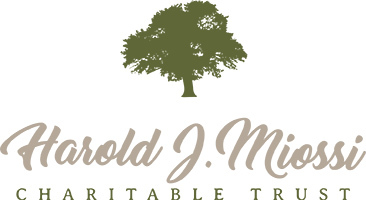 Based on the types of macros found in a sample, the lab provides a score for each site. The map above shows the averaged scores with data through 2015. 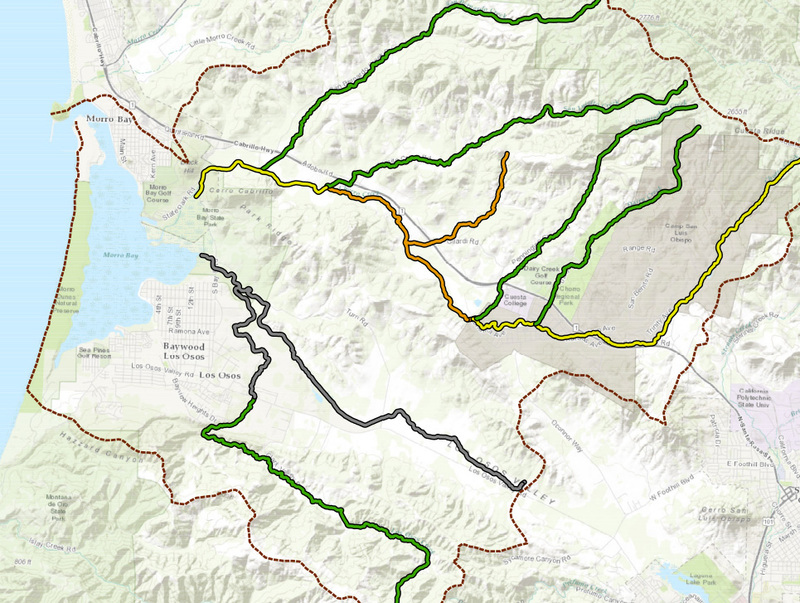 Those colored green have high scores, which means the creeks have cold clear water with lots of oxygen and good habitat that supports healthy bug and fish populations. 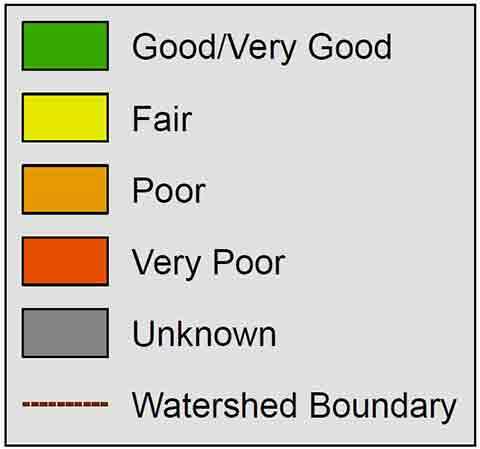 Those coded yellow and orange have fair and poor bug scores and might not be hospitable habitats for sensitive species such as steelhead.